With 20+ years of international experience in the telecommunications industry, Joerg is known to challenge existing business operating models and is deeply committed to ensuring customer satisfaction. Joerg has a strong focus on execution, believes in open communication and team work to ensure the best result for customers and the company. 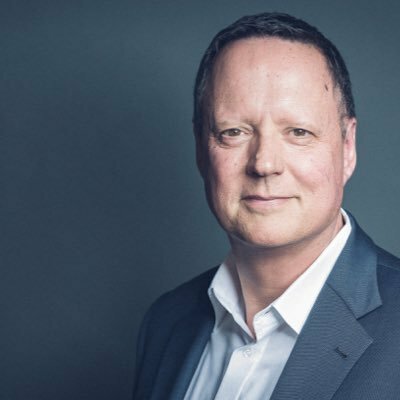 As Chief Operating Officer, Joerg is responsible for global operations (manufacturing and supply chain) and procurement, Nokia’s overall operating model, the implementation of cost savings and ongoing transformation activities, information technology, real estate, and quality. Previously, he held the position of Senior Vice President, Nokia Transformation. Joerg holds a Bachelor of Engineering (Electronics and Telecommunications) from Fachhochschule Aachen, Germany. In his free time, Joerg enjoys music, playing tennis and golf and exploring new places and cultures with his family.